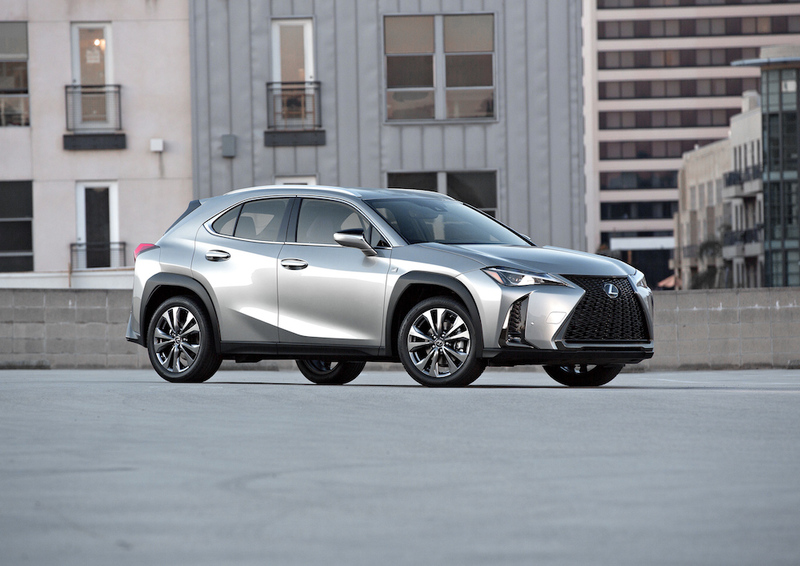 Lexus will flaunt its new global superstar, the Lexus UX, to the media and public alike at the 2018 New York International Auto Show, which kicks off the first of its two media-only days Wednesday. The all-new crossover first saw the limelight at the Geneva Motor Show last month, but Lexus chose New York City as the perfect venue for its North American debut. The UX comes at a time when automakers are quickly focusing their manufacturing efforts on crossovers and SUVs due to poor sales of sedans. As a result, Lexus aims to deliver an efficient, entry-level vehicle wrapped in glitzy packaging that will appeal to the masses. "The UX was developed under the concept of the 'creative urban explorer'. 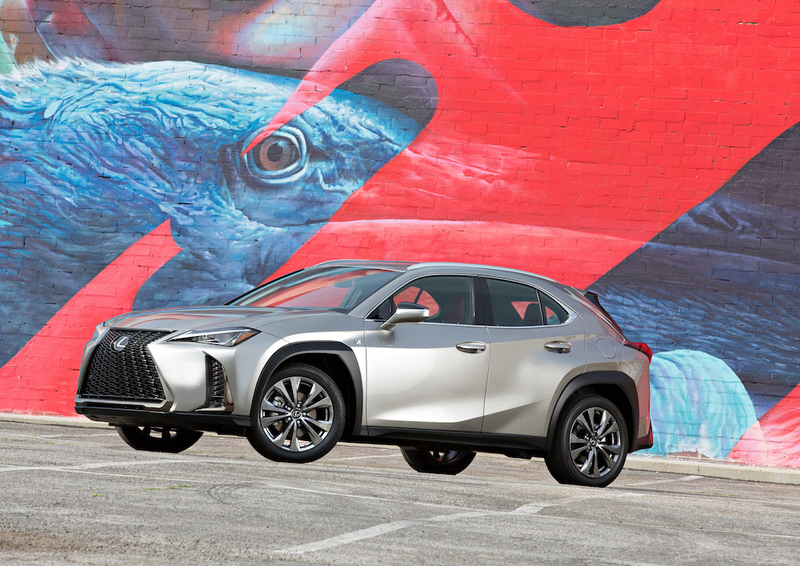 Chief Engineer, Chika Kako, sees the UX as a reflection of a refined, imaginative lifestyle set against the backdrop of a city, so New York City is a perfect fit," Ed Hellwig of Lexus communications told The Drive. 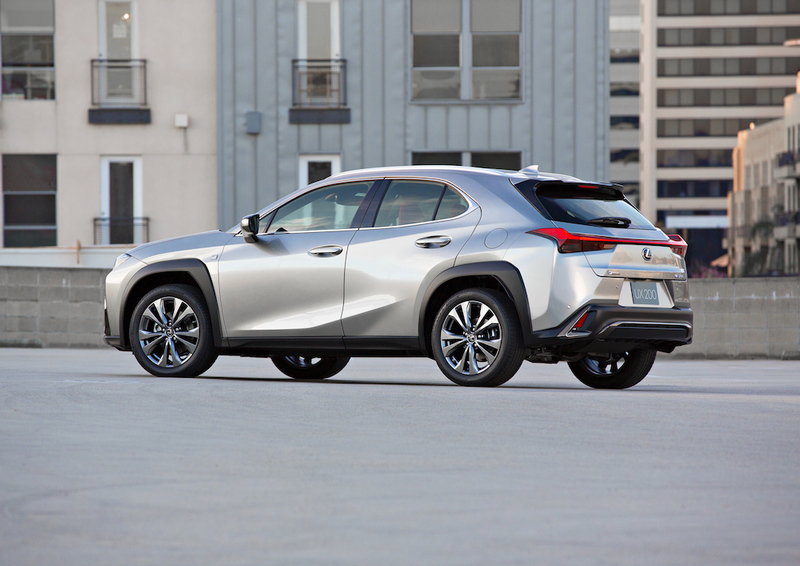 According to Lexus, the UX will be the first vehicle to be built on the new GA-C global platform, and there will be two different trims available upon debut. The UX 200 will feature a 2.0-liter four-cylinder engine capable of producing 168 horsepower, however, the UX 250h will employ the Atkinson Cycle version of the same 2.0-liter engine but add a hybrid system for a projected 176 total system horsepower, and an estimated 38 mpg combined. In the United States, only the hybrid model will feature the brand's new electric all-wheel-drive system, which adds an electric motor to the rear axle for optimized driving dynamics on slippery surfaces. When it comes to the sexier and slightly more aggressive F Sport trim, Hellwig confirmed that it will be available for both models, the UX 200 and 250h. 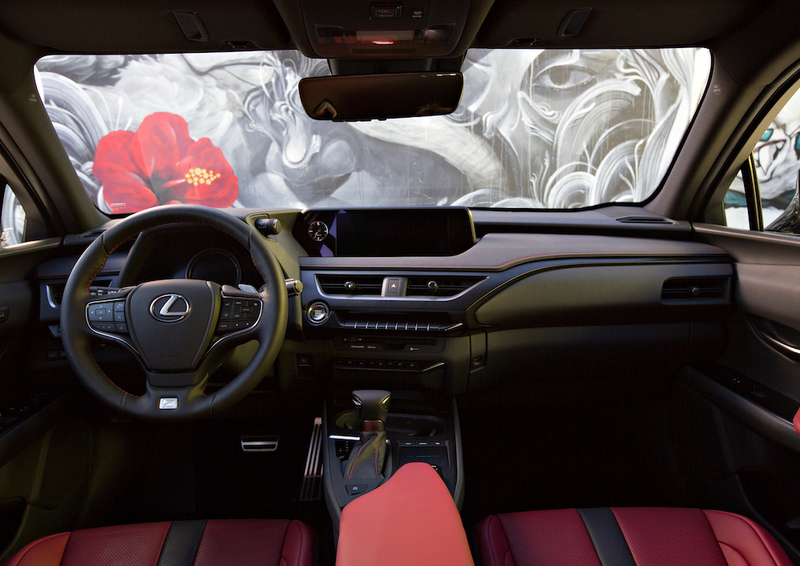 Perhaps the most noteworthy aspect of the UX is the fact that it will be the first Lexus to be offered through an all-inclusive subscription service, but the automaker did not release any details on the subject. Regarding more traditional sales models, such as financing and leasing, the UX 200 is expected to lead the initial charge into the luxury crossover market. "On the UX sales front, we expect that the UX 200 will be the more popular model initially," said Hellwig. "With a lower base price, it will appeal to the customers who are moving up from mainstream brands into their first luxury nameplate."